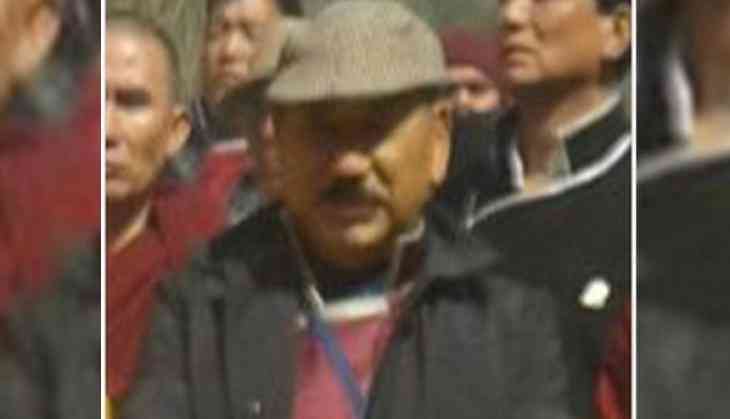 The national convener of the Core Group for Tibetan Cause (CGTC), R K Khrimey, today welcomed Prime Minister Narendra Modi for congratulating Chinese President Xi Jinping on his re-election. Prime Minister Modi spoke to President Xi Jinping on Tuesday over telephone. Both leaders agreed that as two major powers growing rapidly, bilateral relations between India and China are vital for the realisation of 21st Century as the 'Asian Century'. They also agreed to continue their close consultations on regional and international issues of mutual interest. China's Parliament re-elected Jinping as country's president and also chairman of Central Military Commission of the People's Republic of China on Saturday, making way for his second term in the office. Khrimey urged New Delhi to press the Chinese leadership to resume dialogue with the 14th Dalai Lama and arrive at a respective solution to the Tibet issue. "The IT age has turned the world into a global village to facilitate any community to grow," he said, adding "close ties between New Delhi and Beijing would not only justify 'United we stand and divided we fall' adage true, but also ensure that both nations would benefit from bilateral trade, tourism and cultural ties. Unity and amity between India and China, both super powers in South East Asia, could change the face of the world, he said with conviction." The CGTC, the apex body of Tibet support groups in India, had begun a 11-day relay foot march from Chuthangmo to Tezpur on March 17 to pray for the long life of the Dalai Lama to allow him to continue to spread his message of peace and prosperity as symbol of peace across the world, as also to commemorate the 60th anniversary year of his journey from Tibet to India in March 1959. The objective of the march was to send a message that communal harmony is the only panacea to facilitate peace to rule in today's strife-torn world. Cambridge Analytica: How does it campaign for elections?